from the detroit/windsor area is born another groundbreaking artist unwilling to settle for the sounds of mediocrity and cliche so common in today's electronic music universe. kero (a.k.a. sohail azad) was brought up on the underground sounds of detroit/windsor throughout the better part of the 90's. inspired by unusual sonic landscapes and complex sequencing techniques, kero developed a taste for the more experimental side of electronic music, bringing the sounds of artists such as autechre, aphex twin, and richard divine to the virgin ears of many young detroiters. 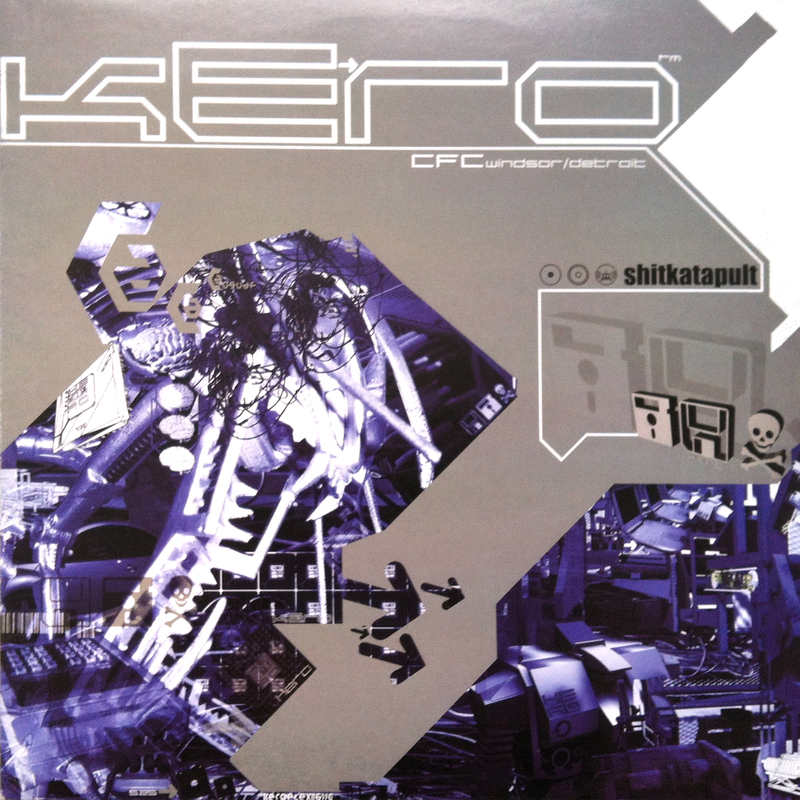 armed with a talent for raw digital mayhem, kero immersed himself in a constant production frenzy developing his unique signature sound, blending complex and experimental programming tactics with the more harsh and dark sonic sculpture of harder "loop-tech". along side his audio production kero's digital multimedia and print artwork has drawn attention from many, and made him one of the key multimedia designers in the detroit/windsor underground (and we do mean deep....). cfc windsor/detroit is his first album after a few compilation releases for sender, live wire records and st@ic records. you can find much of keros' audio/visual mayhem online at the various web projects he is involved with.